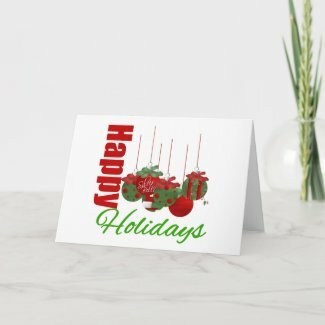 Black Friday offers a special sale at GiftsForAwareness.com at Zazzle. 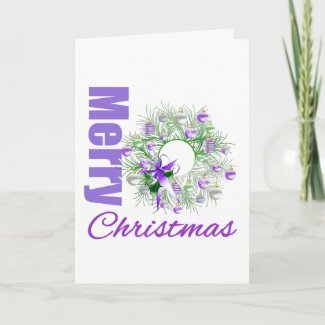 Take advantage of this awesome sale: $8 off binders, 30% off mousepads, 40% off calendars, 50% off business cards, $9 off ties, 50% off posters, $4 off t-shirts, $3 off mugs, 55% off cards, photo cards, invitations plus as a special bonus: Free shipping on orders of $35 or more! 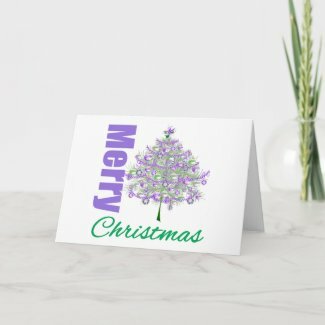 This is a perfect time to purchase Christmas cards and stocking stuffers at GiftsForAwareness.com. Use this promo code to get these great savings: ZAZZLEFRIDAY. 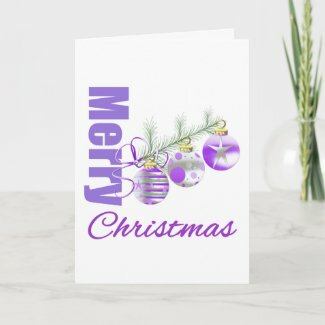 If you are looking for dazzling Christmas Cards, visit our Christmas Holiday section. 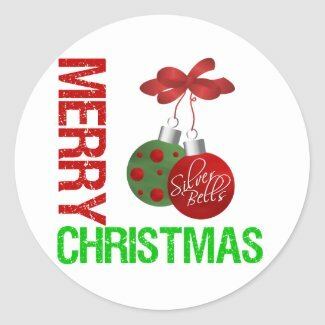 At GiftsForAwareness.com, we say stick it to them with Christmas Holiday seals! 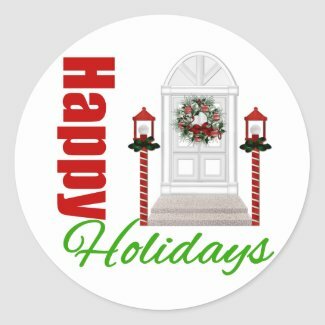 We offer a variety of eye-catching Christmas Holiday seals to use for holiday greeting cards, invitations, gifts and more. Please keep in mind that there are bulk discounts if you purchase stickers/seals sheets between 2 – 11 at 5% discount. 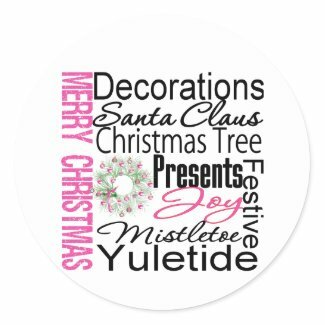 Seal your holiday cards and invitations with a little more dazzle with our line of ornamental Christmas and pink-themed designs with a modern flair! 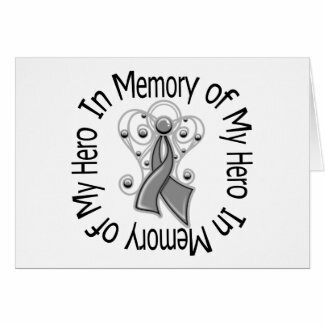 In memory of my co-worker, Ron, who lost his battle today to a brain tumor. May he rest in peace after his brave 3-year battle. He will be greatly missed by all those he touched. Our deepest condolences to his family and friends. Please help to bring awareness and a cure to brain tumors by donating to charities specializing in brain tumor causes. 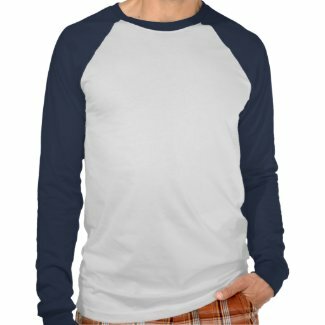 This month GiftsForAwareness.com is focusing on Diabetes Awareness. Per the American Diabetes Association, 1.6 million new cases of diabetes are diagnosed in people aged 20 years and older each year. In my family, diabetes has affected both my parents. My father died of serious complications from diabetes. My mother has been living with diabetes for twenty years. I have a sister and a brother who are living with diabetes type 2. Recently, my other sister was diagnosed as being in the pre-diabetic stages. Diabetes is indeed a serious disease. 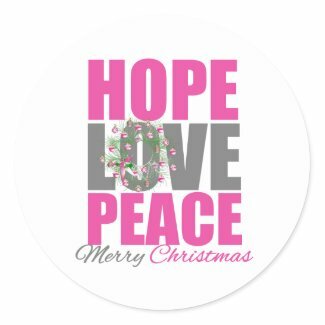 Inasmuch so that the Diabetes Association states that “Diabetes causes more deaths a year than breast cancer and AIDS combined. Two out of three people with diabetes die from heart disease or stroke.” To learn more about Diabetes, visit the American Diabetes Association. 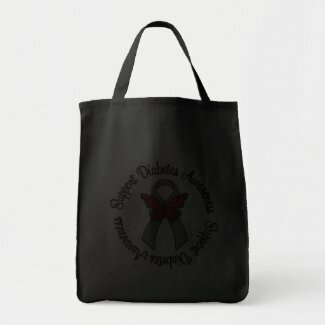 GiftsForAwareness.com dedicates its effort in promoting awareness to all families affected by diabetes. 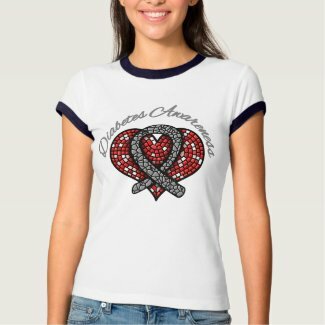 Visit our line of Diabetes Awareness shirts and gifts that feature thought-provoking messages and designs to promote awareness for diabetes.